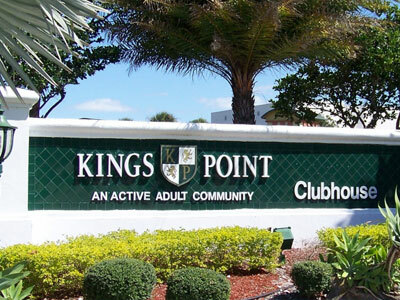 RJS Construction is currently performing design build repairs to 160 buildings at Kings Point in Delray Beach. 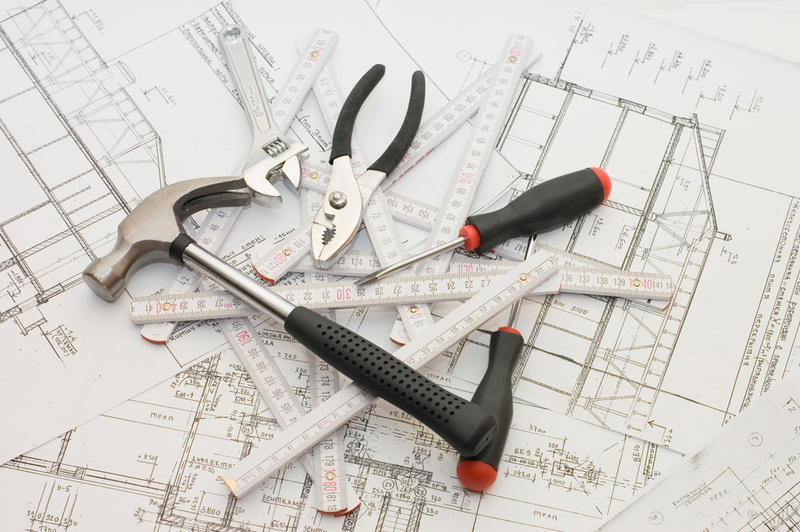 Project includes relocating multiple HVAC units from direct rooftop mount to approved and engineered stand systems for increased safety, operation and efficiency. In addition, drainage repairs are being made to the buildings to ensure that the existing system is working as designed in order to efficiently and safely transfer water off the surfaces and to improve the durability of a new roof system being installed by others.